Check out the list of upcoming scooters in India in 2019. We have mentioned the possible launch dates, expected prices and more details. With the increasing traffic woes, two-wheeler sales have rapidly increased. For city travelling, commuter bikes and scooters are preferable and for long distance travelling too, the use of performance motorcycles has considerably increased. Focusing on the scooter segment, 2018 saw many new launches. So, here is the list of upcoming scooters in India, which has a couple of scooters, which include electric scooters, performance scooters and the regular commuter ones. Check out this list of upcoming scooters in India to pick one for yourself. The first one in the list of upcoming scooters in India is the Maestro Edge 125. Hero Motocorp themselves confirmed that the 125cc scooter will launch in India by early 2019. Hero recently launched the Destini 125, which is targeted towards family buyers. 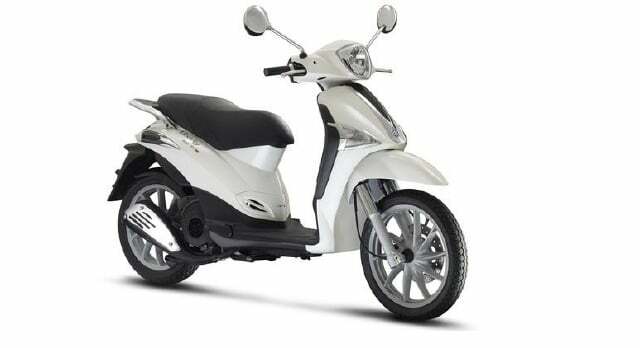 On the other hand, 125cc Maestro will be a sportier scooter than Destini, targeted towards the younger generation. It will sport a 124.6cc engine that puts out 8.7 BHP and 10.2 Nm of torque. The same engine comes in the Destini 125. However, as per officials, Maestro Edge 125 might get slightly higher power figures. We believe that it will cost around Rs 59,000 (ex-showroom prices). 125cc Maestro will go against Suzuki Burgman Street, TVS Ntorq and Honda Grazia. Aprilia SR 125 is already the sportiest of the lot and Aprilia is launching even sportier version of it. Storm 125 is based on SR 125 but gets a variety of cosmetic upgrades. Storm gets off-road tires, a larger windscreen and choice of matte colour options with a fresh set of decals. It comes with SR 125’s 124.6cc engine that puts out 10.5 BHP and 9.9 Nm of peak torque. SR 125 is the fastest 125cc scooter in India and so will the Storm 125 be. Most likely it will be launched by April 2019 at a price of around Rs 69,000. As known, Storm 125 will rival against Burgman Street, TVS Ntorq, Honda Grazia and Vespa SXL 125. After the launch of Jupiter, Wego has been quiet. Once it was a complete hit and now it is one of the average performers in TVS. Recently, we spotted a camouflaged Wego testing. Most likely, it will get some new colour combinations and a new BS-6 engine. Rest of the features and specs will remain the same as it is in the current Wego. It comes with a 109.7cc engine, producing 8 BHP and 8.4 Nm of peak torque. The prices currently start off at Rs 52,127, which might not increase. The possible launch may happen by the end of 2019. Wego competes against Activa, Suzuki Let’s and Yamaha Fascino. At the 2018 Auto Expo, TVS showcased the Creon Electric Concept. TVS has clearly hinted about its plans for electric scooter and might possibly introduce one by 2020. We believe that TVS Creon is the chosen one and will launch by 2020. It gets a next-gen electric motor that can easily sprint from 0-100 km/hr in 5.1 seconds. 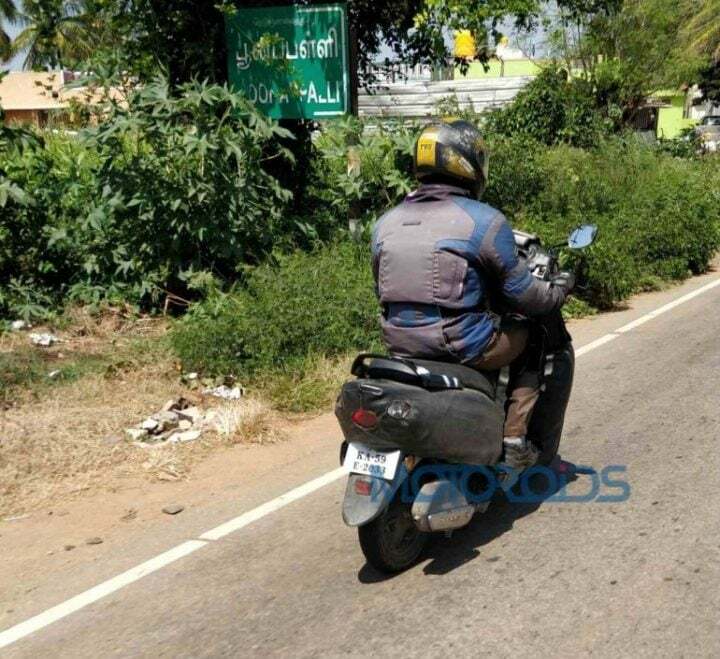 TVS claims that Creon can run 80 kms on a full charge, which is a bit low. 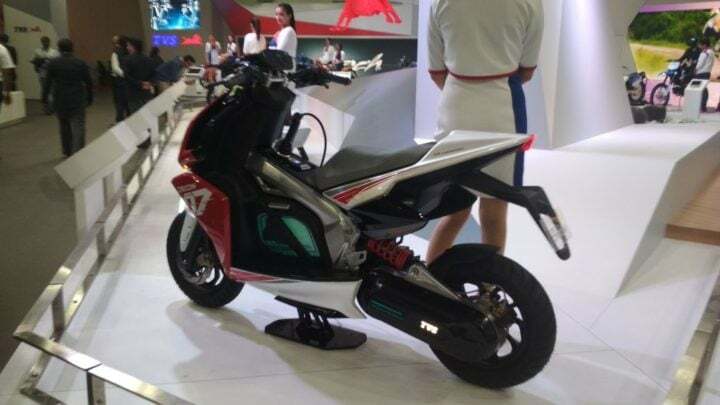 Nevertheless, it will be a sporty electric scooter that can charge up to 80% in flat 60 minutes. The prices of this scooter might start above Rs 1 Lakh, but not exorbitantly priced. Yamaha Aerox 155 has been spotted at a couple of dealerships. After the somewhat fine success of SR 150, Yamaha wants to try its hands on performance scooter segment. As of now, only Vespa and Aprilia have their scooters in the 150cc segment. Aerox 155 is a full maxi-scooter, meant for long touring. For a long time, it is speculated to launch in India. It will be equipped with Yamaha R15 V3’s 155cc engine, but with a different state of tune. The global-spec scooter produces 14 BHP and 14.4 Nm of peak torque, which might be further reduced for the Indian market. Here, the main focus is as usual on mileage. If it launches in India, it will most likely cost an upwards of Rs 80,000 or so. At the 2018 Auto Expo, Hero Motocorp also displayed the E-Duet or Electric Duet. 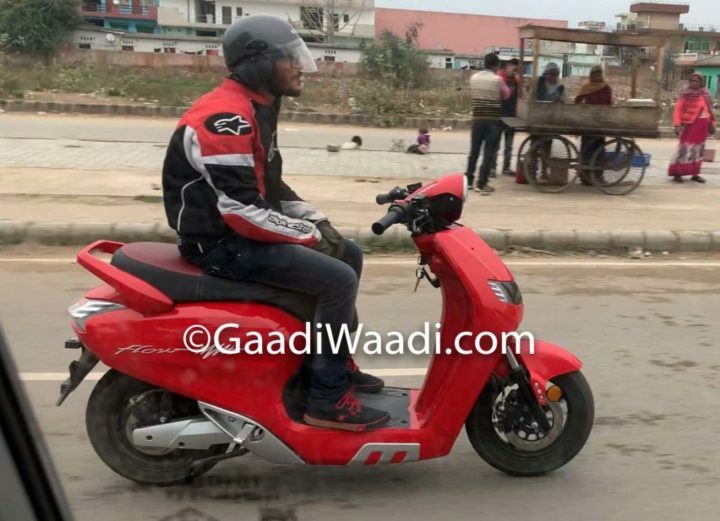 Like TVS, Hero has also hinted about introducing an electric scooter in near future. We speculate the electric scooter to be E-Duet. It comes with an electric motor, which churns out 7 BHP and 14 Nm of peak torque. 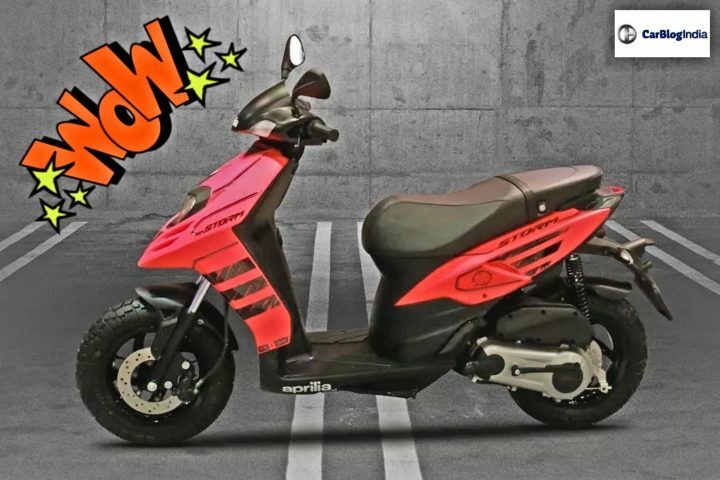 As per Hero, this scooter can accelerate from 0-60 km/hr in 6.5 seconds. E-Duet can run up to 65 kms on a full charge, which is considerably low. It will come with premium features liked full LED headlamps, fully digital instrument cluster, fast charging and more. 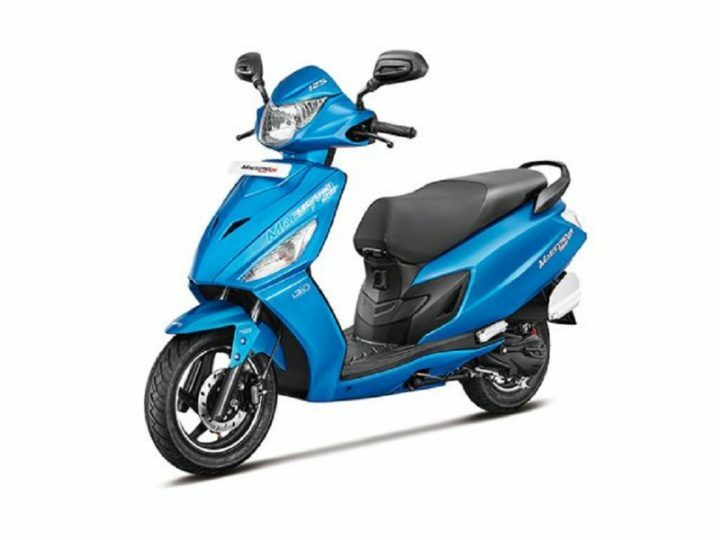 The expected pricing of the scooter is around Rs 80,000 and is likely to come to India by 2020. 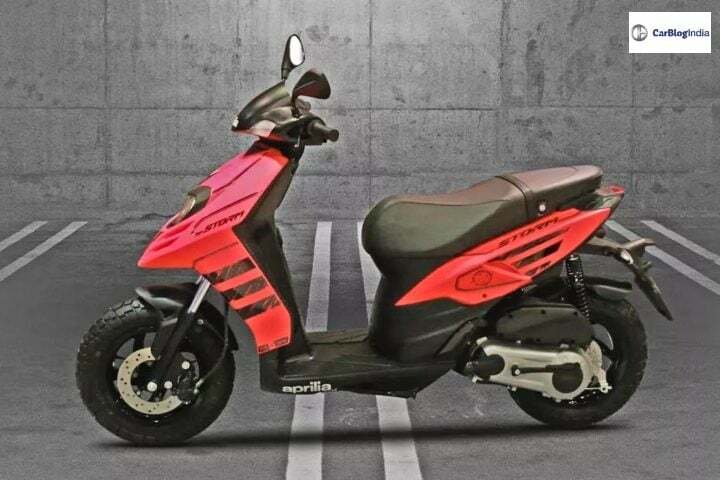 UM-Lohia is planning to launch a new 150cc scooter in India. 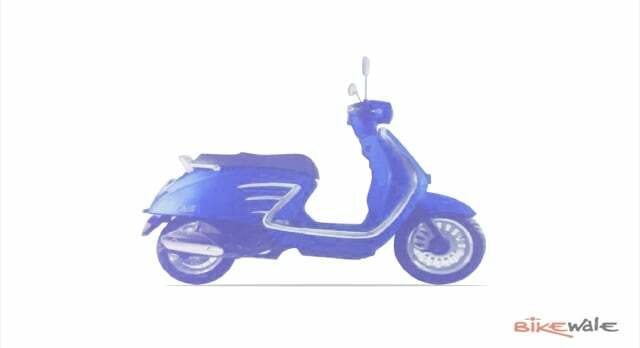 In a presentation shown to a dealer, someone leaked the photo of the scooter. The launch date is in August 2019, as mentioned in the presentation. Chill 150 will be a modern-retro scooter, however with the latest features onboard. We expect a 150cc air-cooled engine delivering around 12-13 BHP and 12 Nm of peak torque. Feature highlights include huge headlamps, fully digital instrument cluster, front and rear disc brakes with a single-channel ABS and much more. 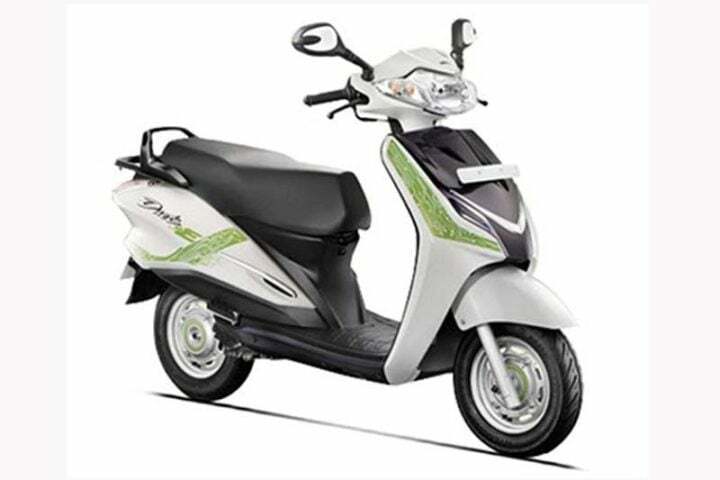 Expected pricing of the scooter is around Rs 85,000 – Rs 90,000 (ex-showroom). It will compete with the likes of Aprilia SR150 and Vespa 150 scooters. Recent reports suggest that Aprilia is working towards the development of a family scooter. 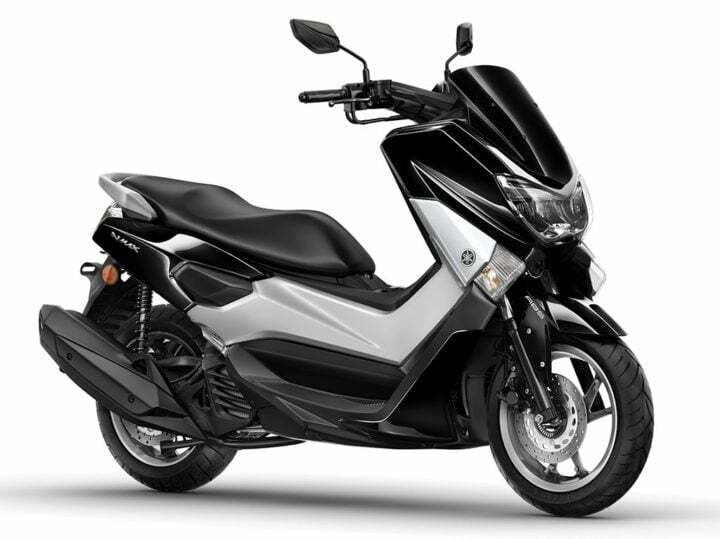 Unlike the racing nature of SR 125 and SR 150, this scooter will provide comfort and fuel efficiency. That’s why Aprilia Comfort. Comfort will borrow its engine from SR 125. So, Aprilia Comfort will deliver around 9.4 BHP and 9.9 Nm of peak torque. The engine will be tuned for better mileage figures. Aprilia Comfort will compete with the likes of Honda Activa 125, Suzuki Access 125, Hero Destini 125 and also with the likes of Suzuki Burgman Street and Honda Grazia. Delhi-based Twenty-Two electric startup is gearing up to launch its premium electric scooter, Flow. It has been spotted testing on the roads of Delhi NCR. Most likely, this scooter will be one of the earliest ones to sport a swappable battery. This feature enables the rider to swap the batteries on-the-go, without finding any charging station. It gets a 2.1 kWh electric motor that is capable of achieving a top speed of 60 km/hr. The estimated riding range of the e-scooter is 160 kms. The battery can be charged from 0-80% in just 60 minutes. So, which one of these upcoming scooters in India would you like to wait for? Let us know in the comments section below.